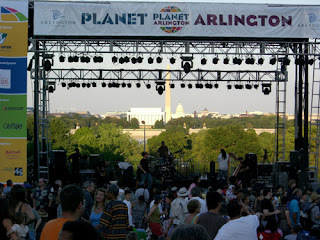 If you missed Planet Arlington's world music festival this past Saturday, you missed enjoying great music with a big crowd of your neighbors on a beautiful day. But you've got another chance for great live music this Saturday, Sept. 8. 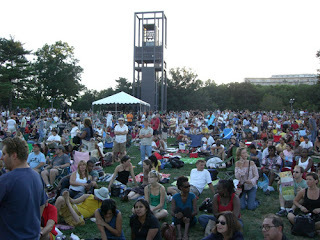 It's the Rosslyn Jazz Festival from 1-7pm at Gateway Park. The lineup features Regina Carter, Kevin Mahogany, Bobby Hutcherson, and Red Holloway.